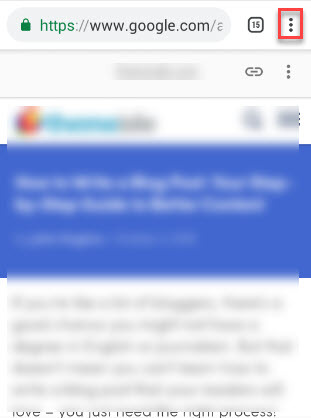 Want to save a webpage on your device so that even without active Internet connection, you can read it? Yes, it is possible. 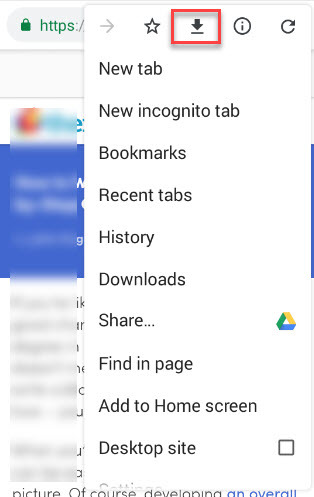 Now almost all browsers have included this feature for Mobile devices. So, if you are on a business trip or going outside and you are not sure that at that place you will get Internet reception, then this is the best solution for you. 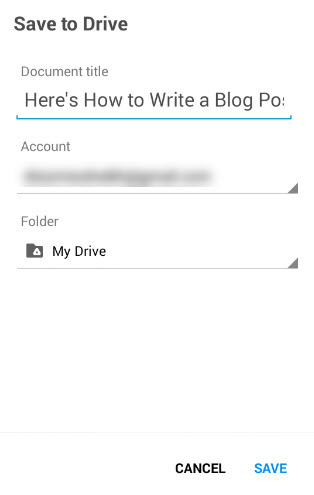 You can also use an app like ‘Pocket’, that also help you to manage stash of pages on your device easily. But if you don’t want to increase the number of apps on your device, then you can use Browser inbuilt feature. Here we will explain the trick for most favorable Google Chrome Browser. Step 1. Go to Chrome browser on your Android device. Step 2. Navigate to the webpage you want to save in your Android device for reading in offline mode. Step 5. Tap on that icon to download webpage for offline reading. Once clicked you will get a downloading alert. Step 6. 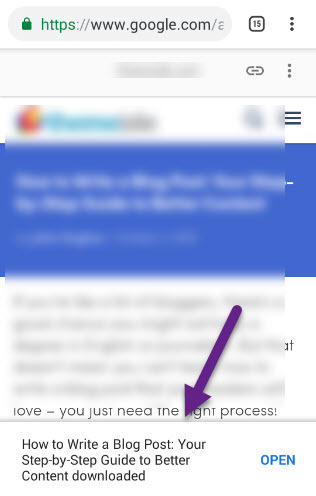 When the download completes, you will get a notification at the bottom of the page with the same title as on the webpage with a prompt to open it. Step 7. Now, your webpage is saved. Step 8. 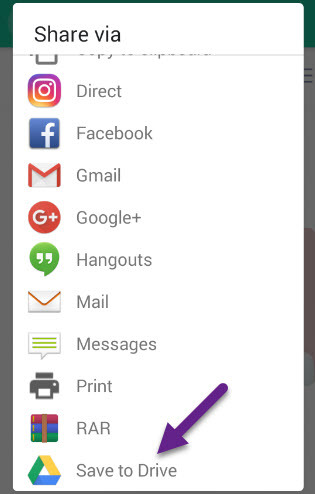 To access the saved page, you just need to go on the same three-dots icon at top right corner and tap on “Downloads” option from the list. All your saved pages can be accessed from this segment. Step 1. Open Chrome browser on your Android device. Step 2. Go to the webpage which you want to save and read in an offline mode. Step 3. Again, hit on the three-dot menu option found at the top-right corner of the window as mentioned above. Step 4. From the sided panel you will get the list of options to choose from. 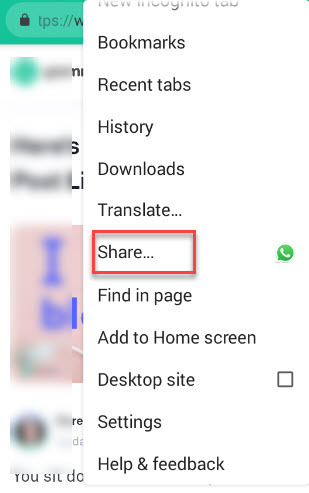 Here click on the Share option. Step 5. A dialogue box will pop-up in which you click the “Save to Drive” option. Step 6. Next, a new panel will open up to save the page. From here you can give the title to the page you want to save as to read later in offline mode. Also, you can choose the folder in your Google drive in which you want to save the page. Step 7. After choosing the folder, tap on the Select button. That’s it! Now your webpage for offline reading in android is ready to be used anytime you want.